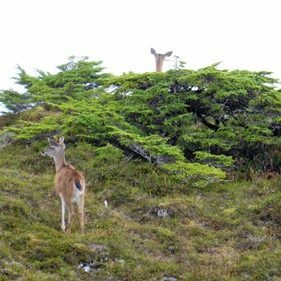 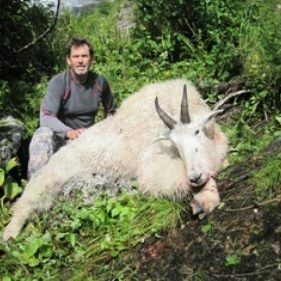 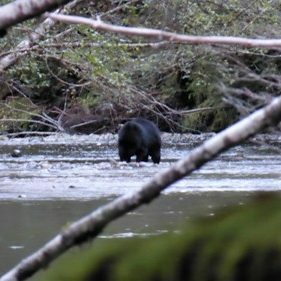 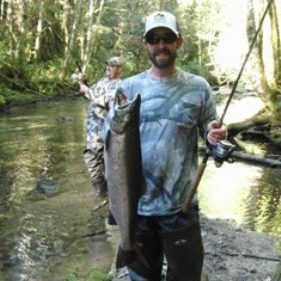 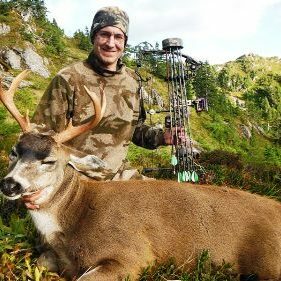 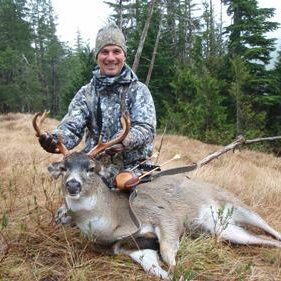 We offer fully guided adventures in Southern Southeast Alaska on Prince of Wales Island and in the Misty Fjords Wilderness Area .. including Hyder, Alaska … big game hunting, fishing, backpacking and wildlife viewing. 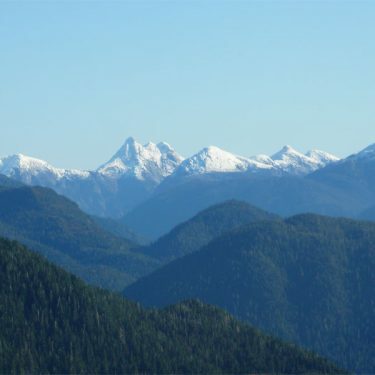 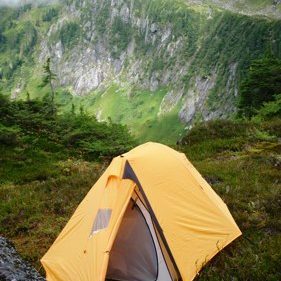 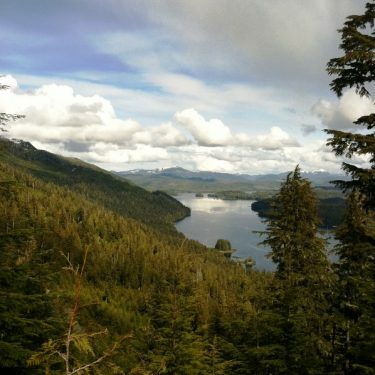 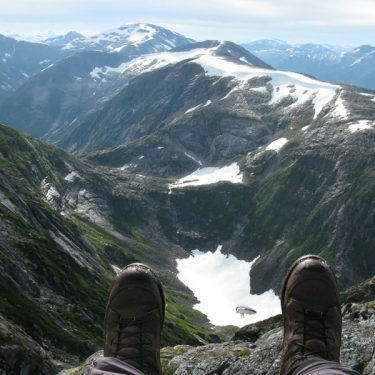 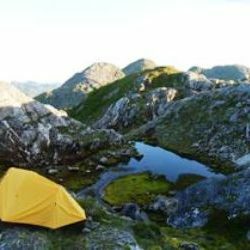 Muskeg Excursions is licensed, insured and works under a Priority Use Permit on the Craig and Misty Fjords Ranger Districts of the Tongass National Forest and is an equal Opportunity service provider. 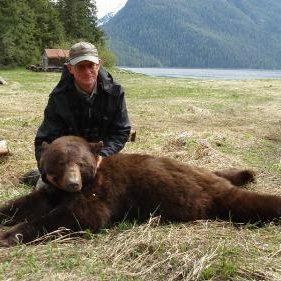 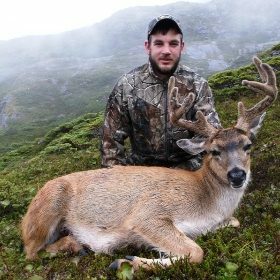 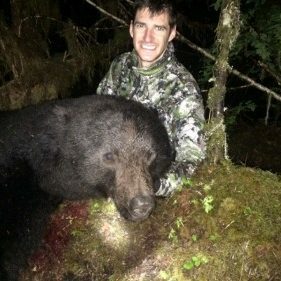 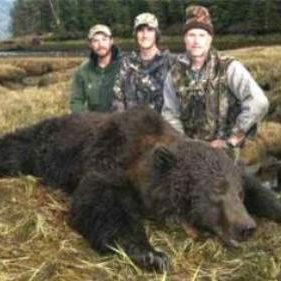 Contact Us to Discuss Your Alaska Hunting Adventure ! 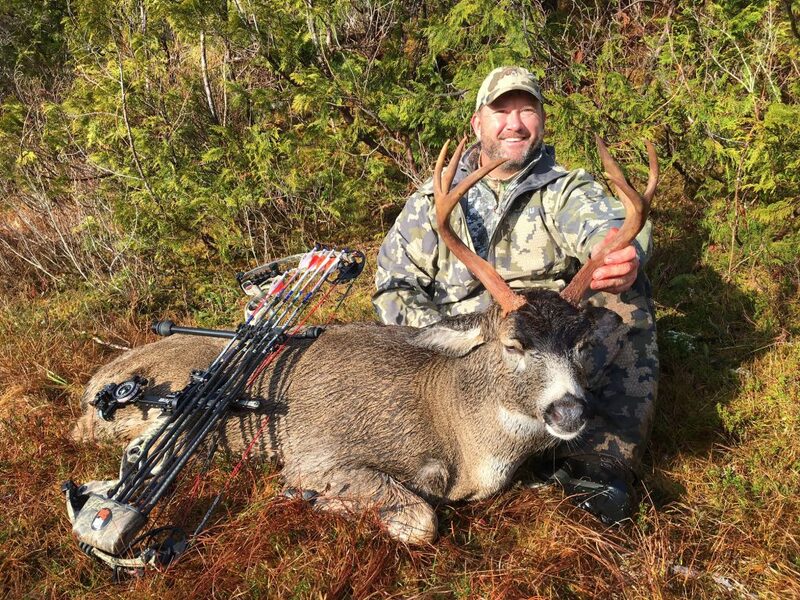 The Deer hunt begins …..